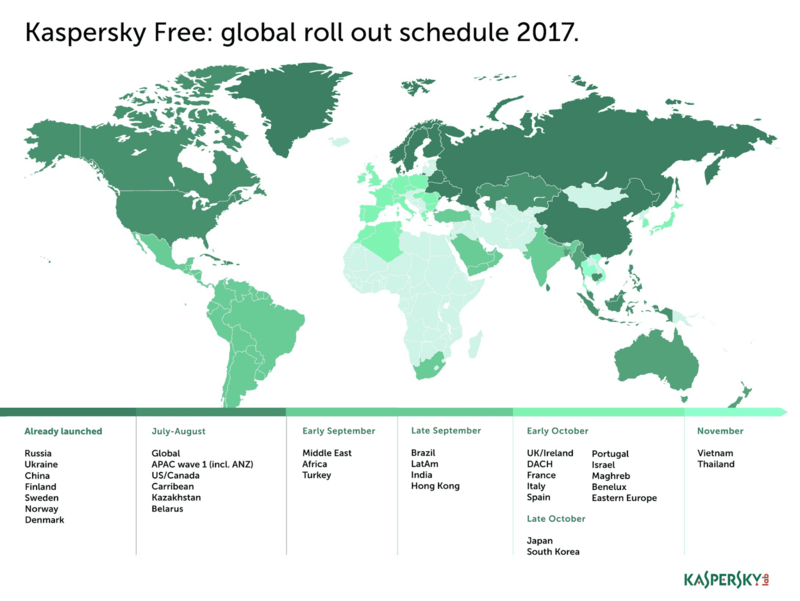 Kaspersky Lab, one of the leading providers of antivirus software, plans to offer a computer-protecting service for free! Yes, you read it right. 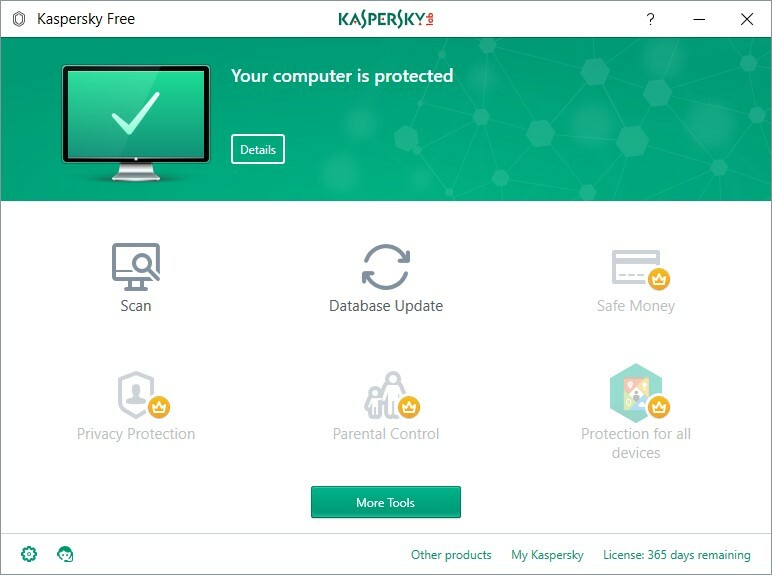 Kaspersky offered a Free AV and has a feature of antivirus scanning and protection for your files, emails, and web usage, as well as automatic updates and a quarantine service to safely contain a malicious virus. But it doesn't matter for those average users. This FREE version is kinda a great GIFT from the user's PCs. Kaspersky Free still provides the protection most people need to protect themselves cyber threats. Oh yes, there is no ADS! IT will roll-out first in the U.S.A., Canada, and many of the Asia Pacific countries. September: India, Hong Kong, Middle East, Africa, Turkey and Latin America. October: Europe, Japan, and South Korea.